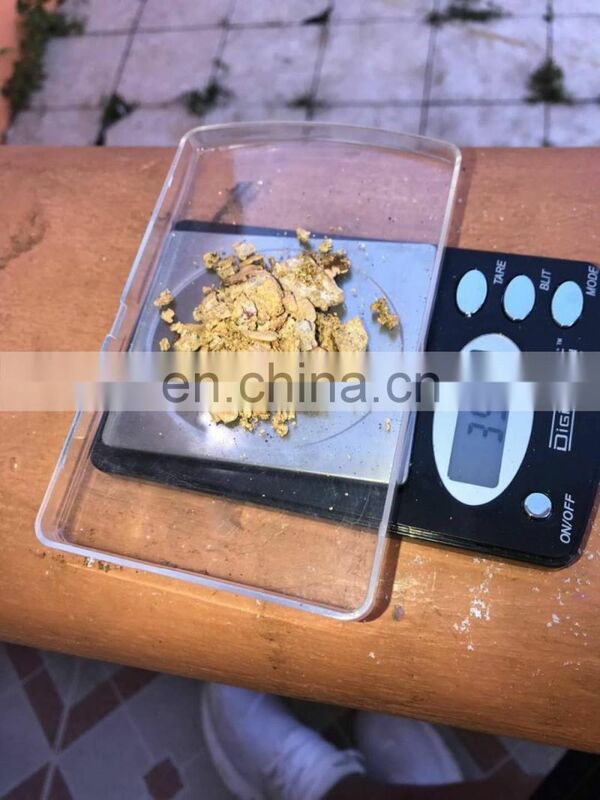 The Model - 100 is the most advanced gold processing plant on the market today. 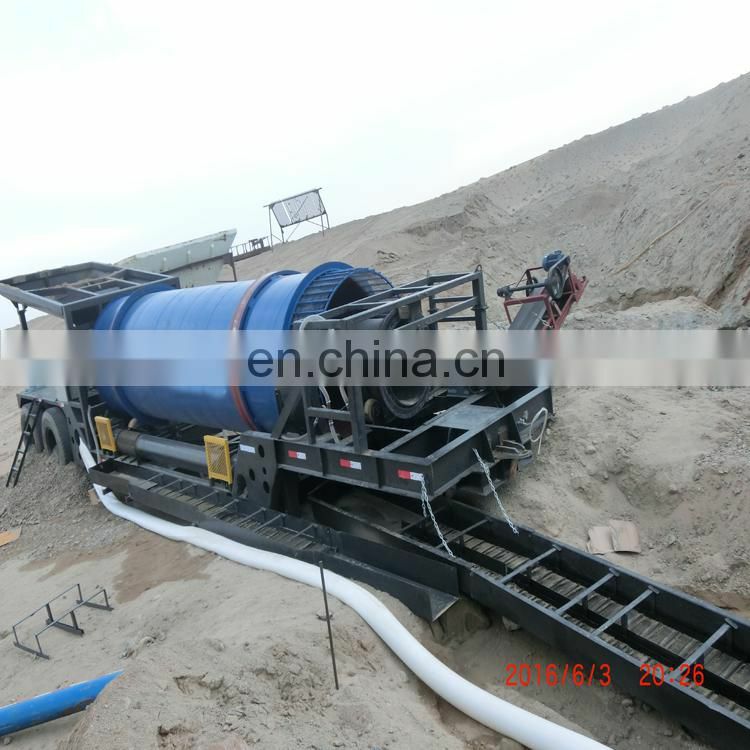 This machine is perfect for midsize operators looking to significantly increase their gold recovery, and reduce the amount of cleanup at the end of every day. 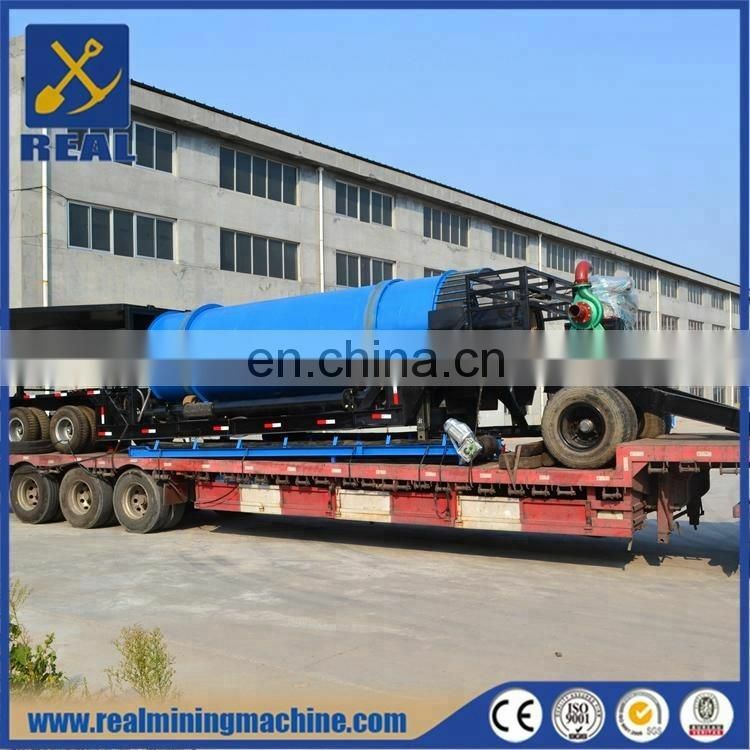 In addition the machine uses far less water than any other processing plant of its size. Anytime during your production and without shutting down the machine you can pull your main sluice mat in less than 1 minute, replace it with a fresh one and be able to calculate the dollar values in your ground. 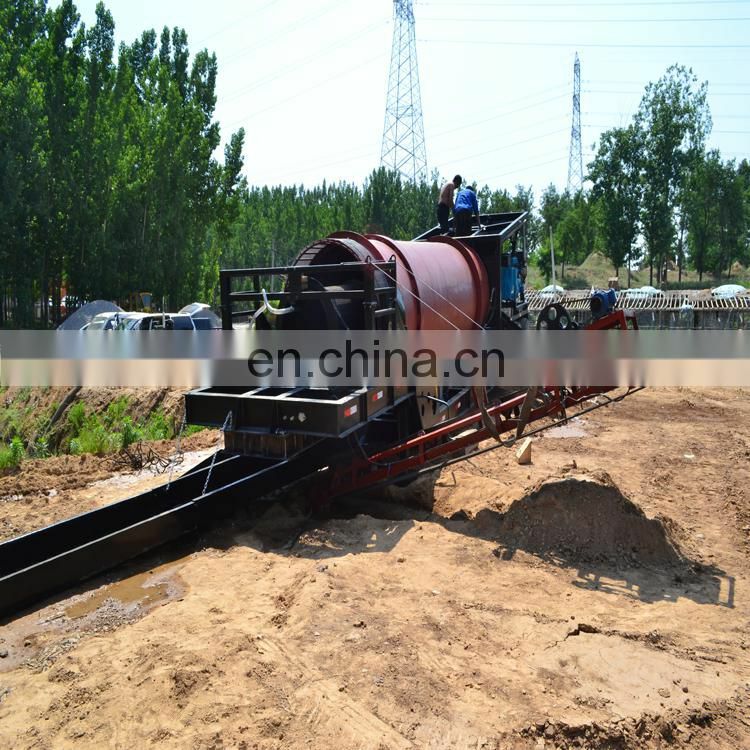 This saves you from processing low grade ground, which in turn, saves you money. 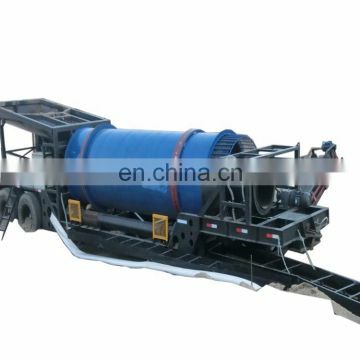 It comes on its own road legal trailer with a large 8ft x 12ft wet feed hopper and vibrating grizzly which washes and discards the 3" to 24" rocks prior to the main process. 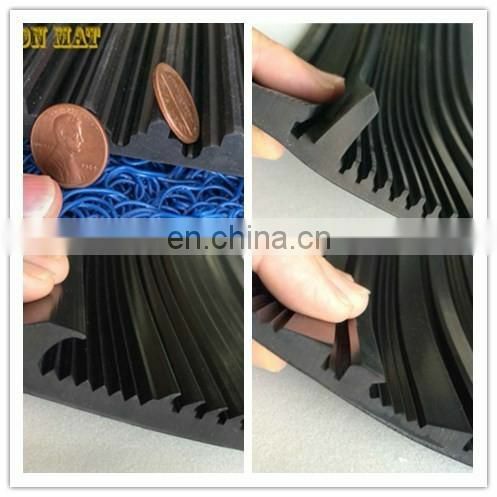 This gives the Model 100 machine a unique high processing volume in comparison to its size. 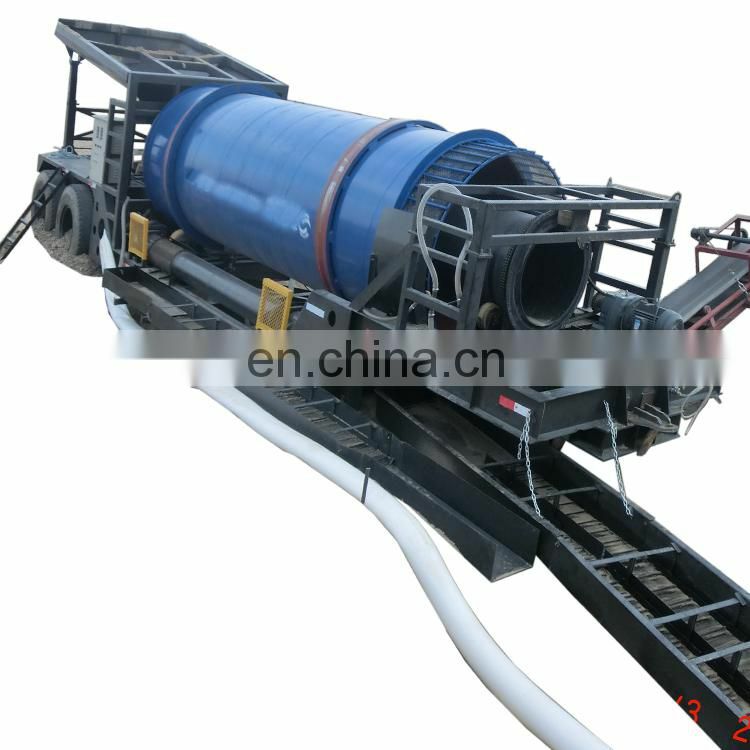 The Gold Machine is constructed to withstand the harshest mining conditions and is lined with urethane sheets throughout to extend the life of its major components. 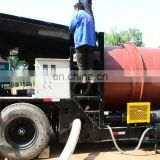 The Model - 100 Gold Machine can be set up and running on a prepared site in less than one day. 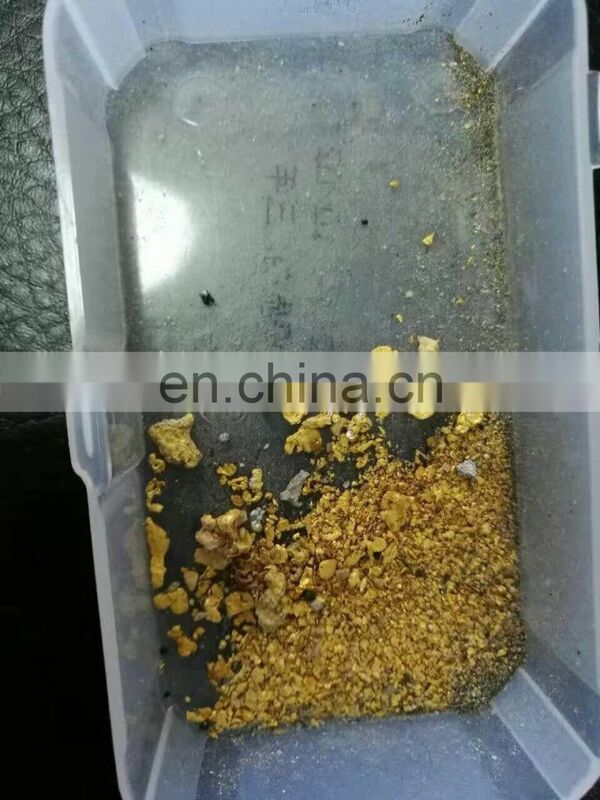 5) Low water consumption and high gold recovery. 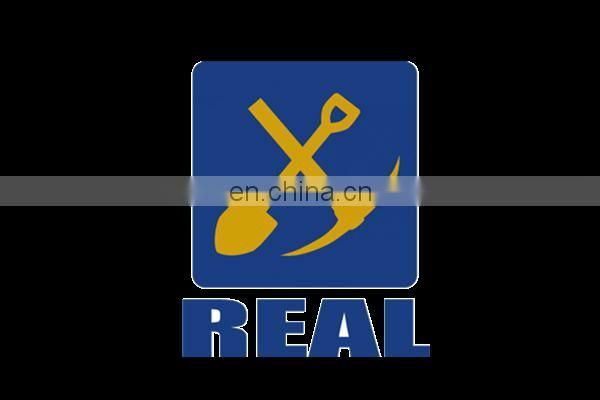 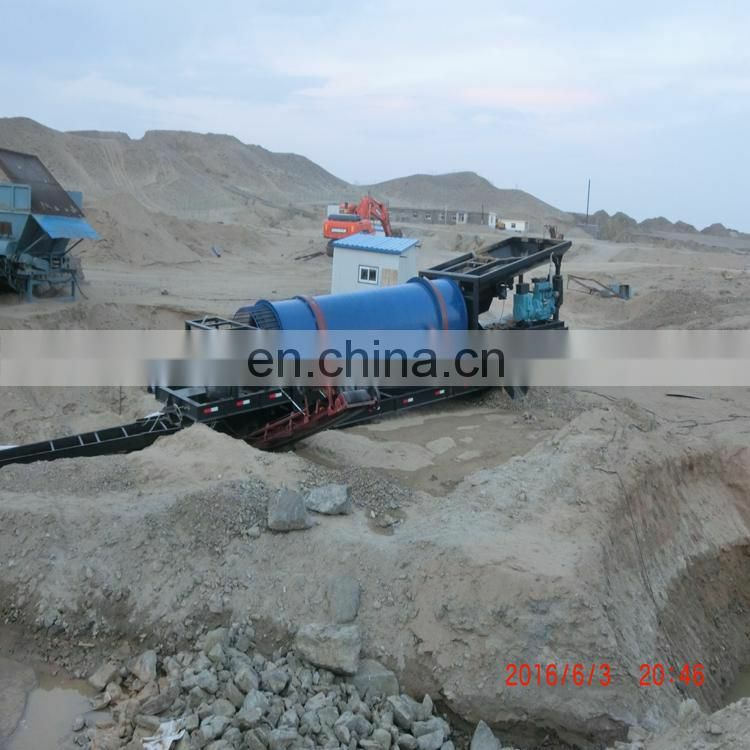 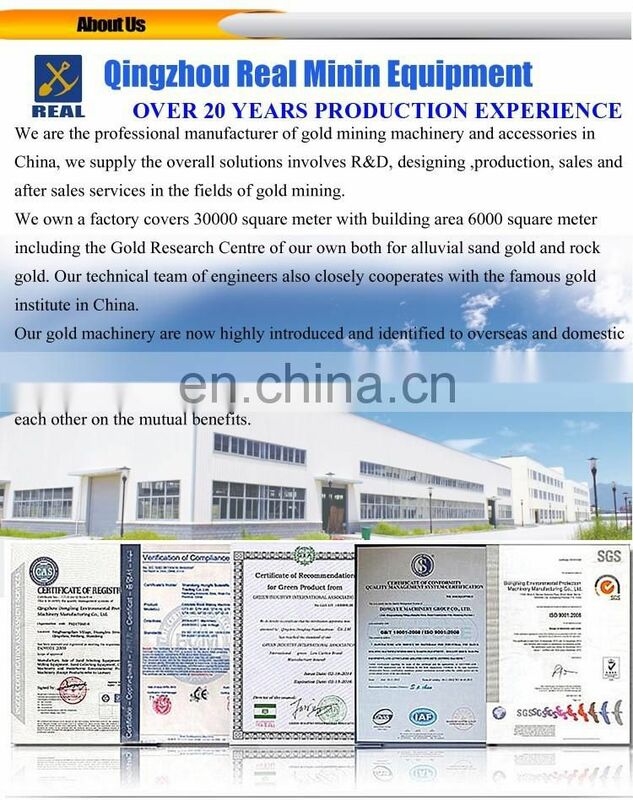 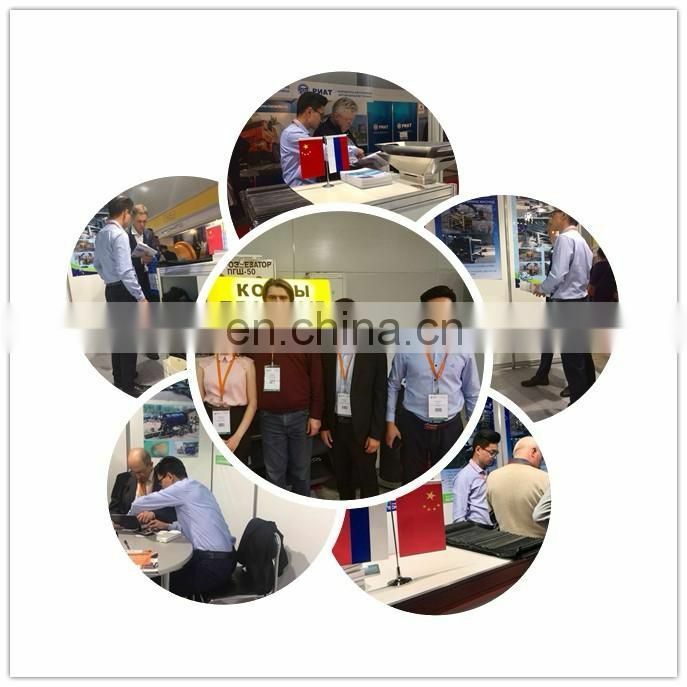 The gold recovery efficiency is high, the water consumption is low, the operation is simple, the service life is long. 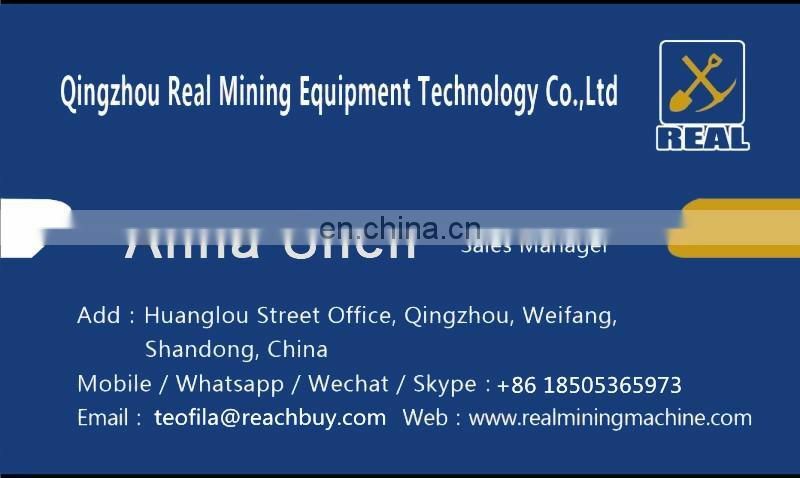 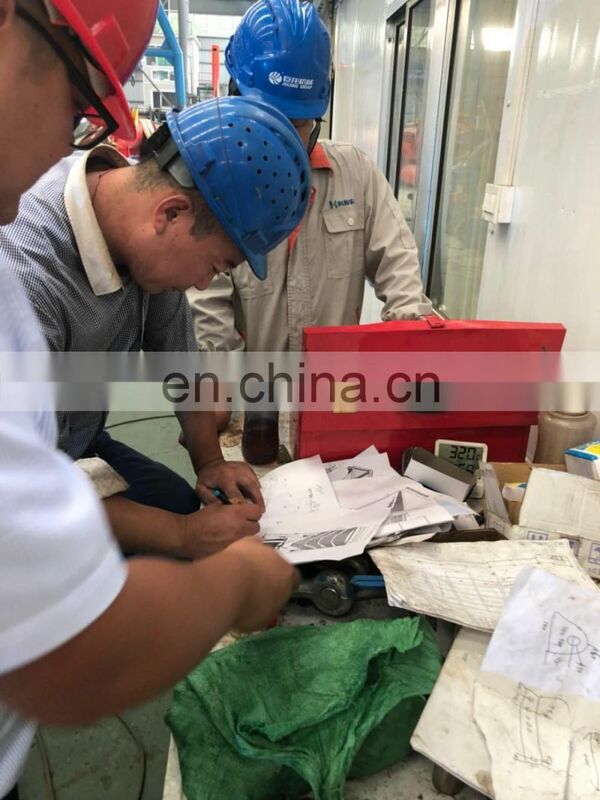 We are committed to gold mining equipment for more than 20 years, is an experienced professional gold mining equipment company. 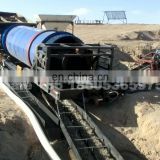 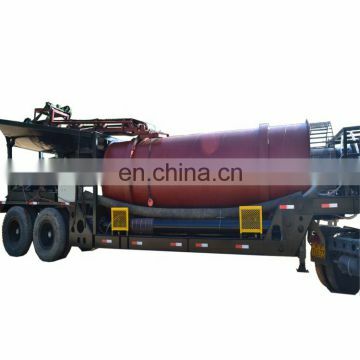 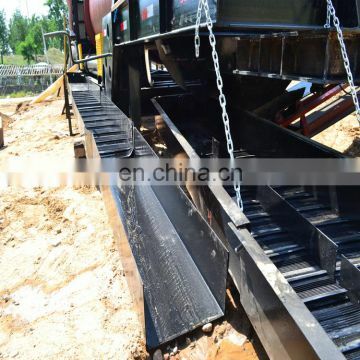 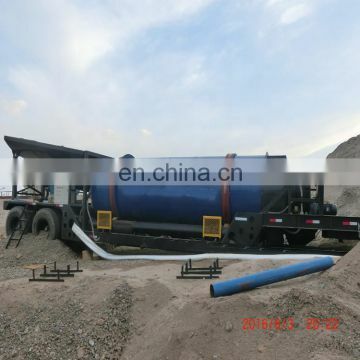 Sluice box design is reasonable, equipped with high efficiency rubber mats, with a high recovery rate. 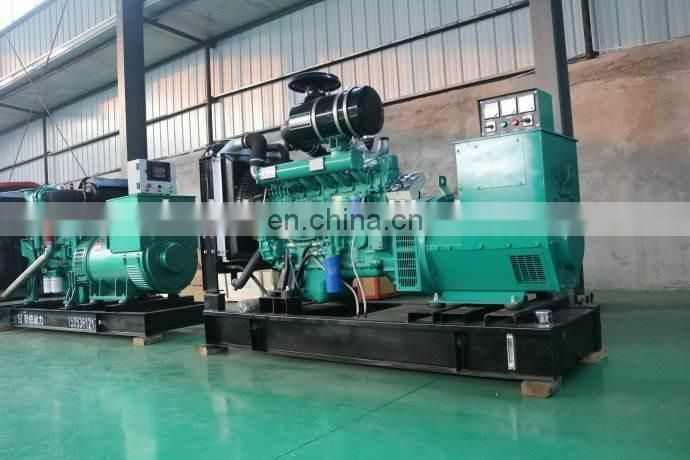 Domestic famous engines, strong driving force, low fuel consumption, high economic benefits. 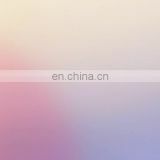 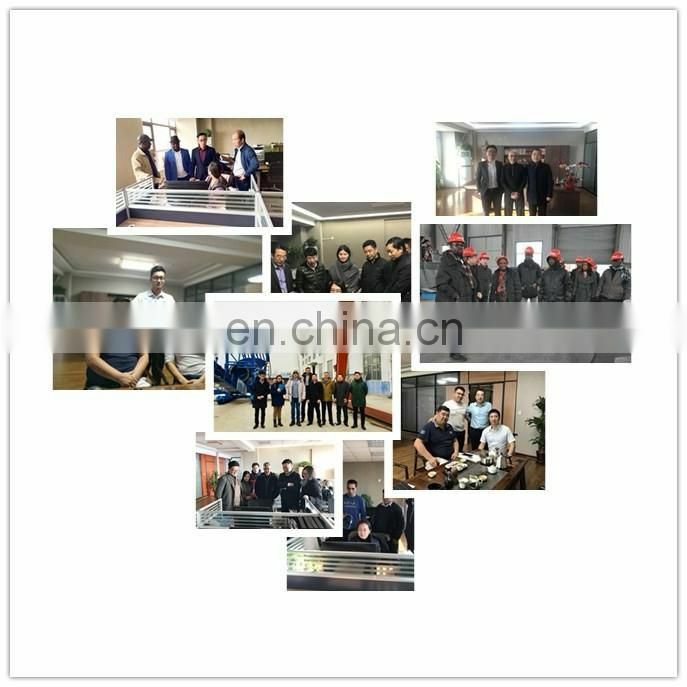 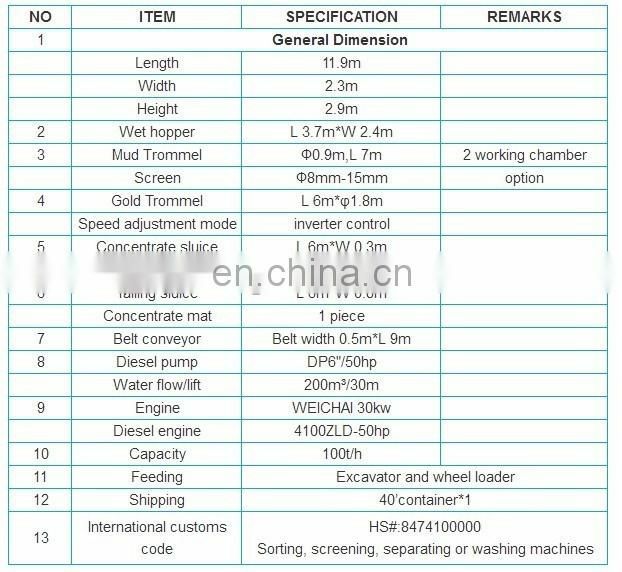 If you have requirements for the engine brand, we can also install your designated brand according to your requirements. 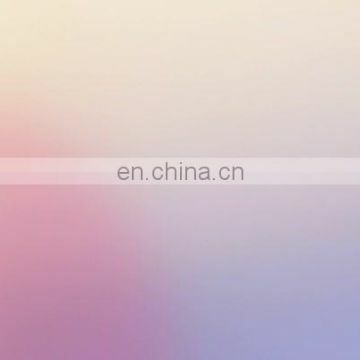 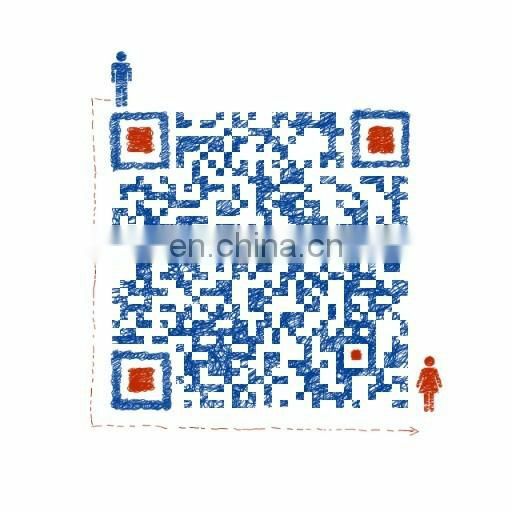 It's a WeChat two-dimensional code.